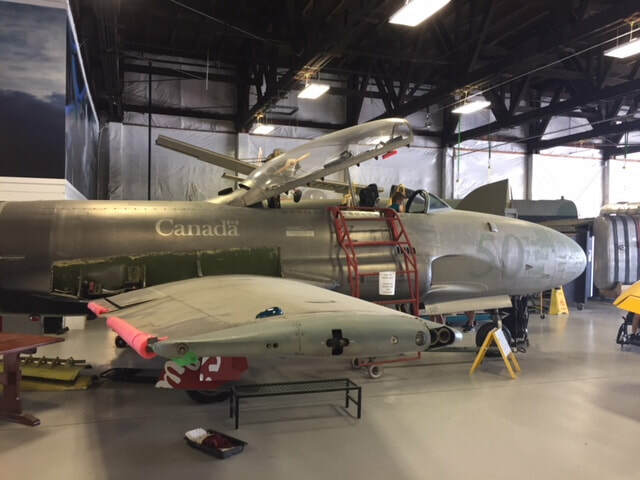 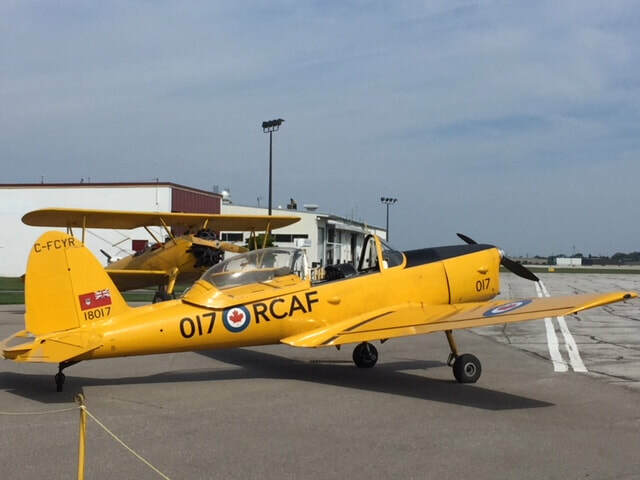 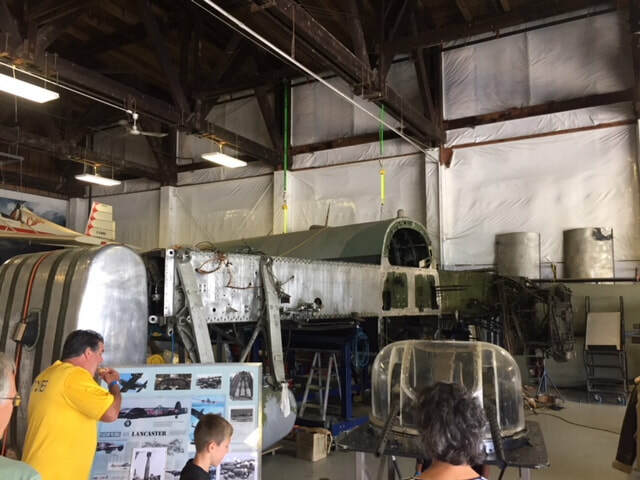 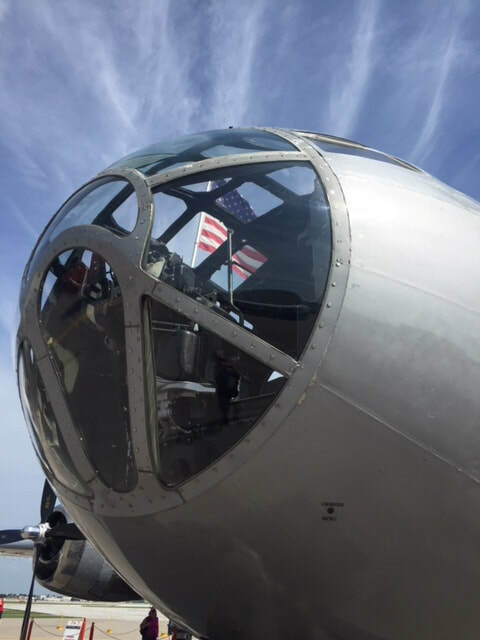 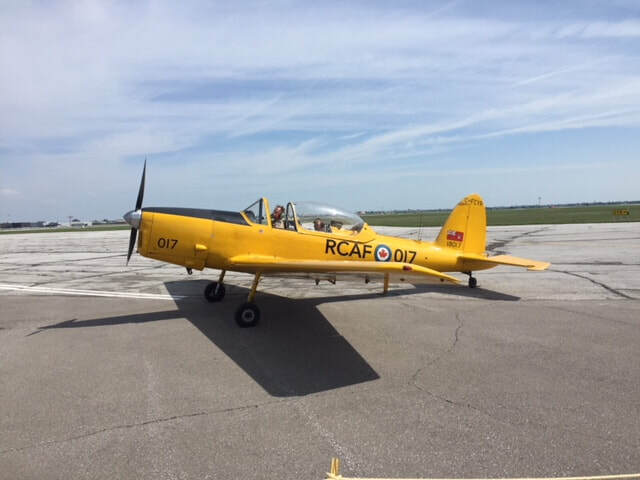 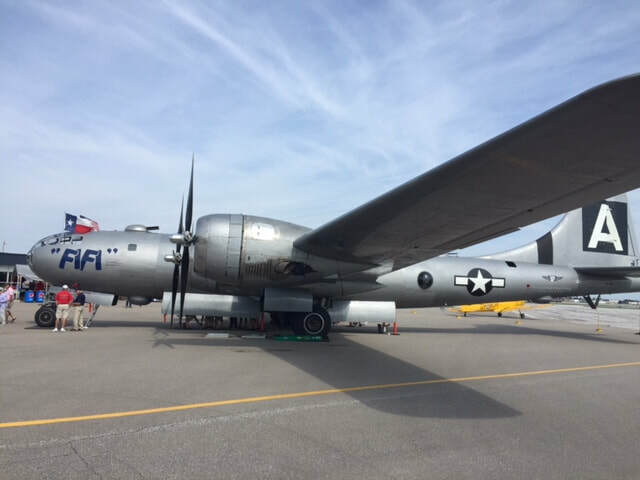 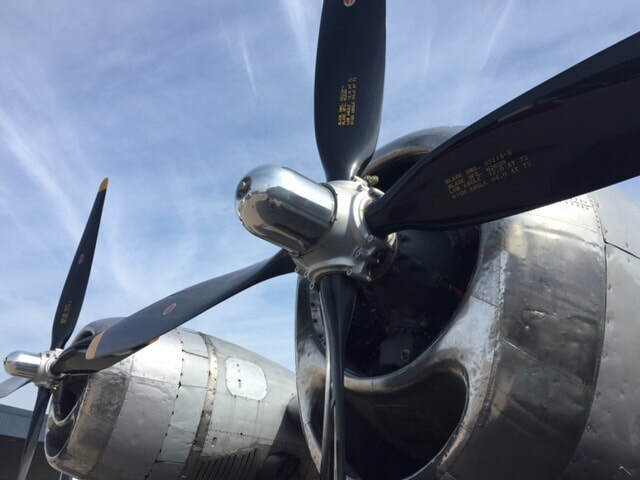 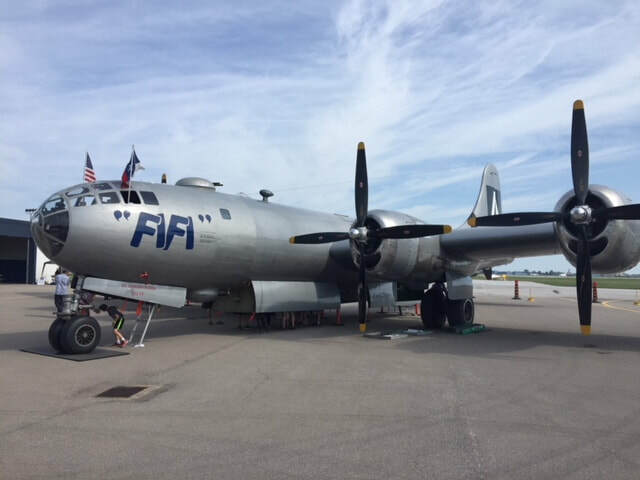 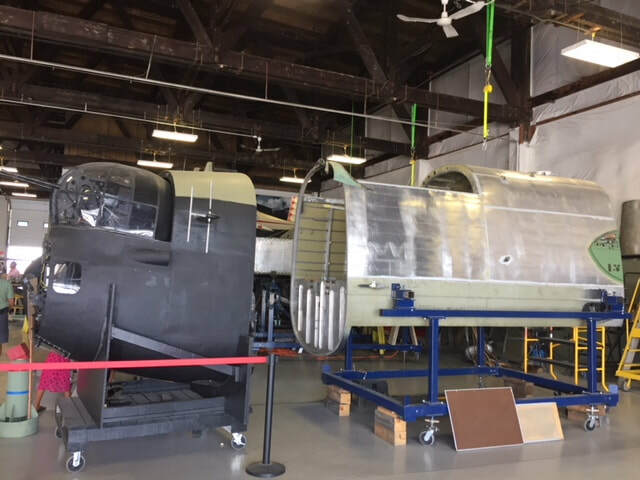 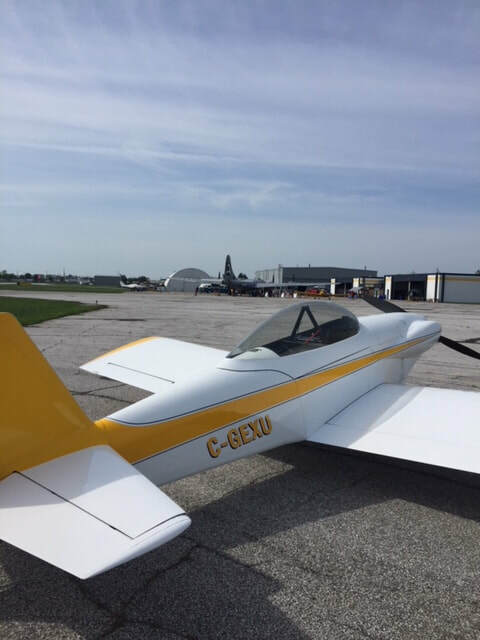 I have not been to Windsor for a long time but when I heard that one of only two flying B-29 superfortresses in the world would be displaying there this week, I hopped in my RV-4 and headed down to take a look and see what else I could find of interest. 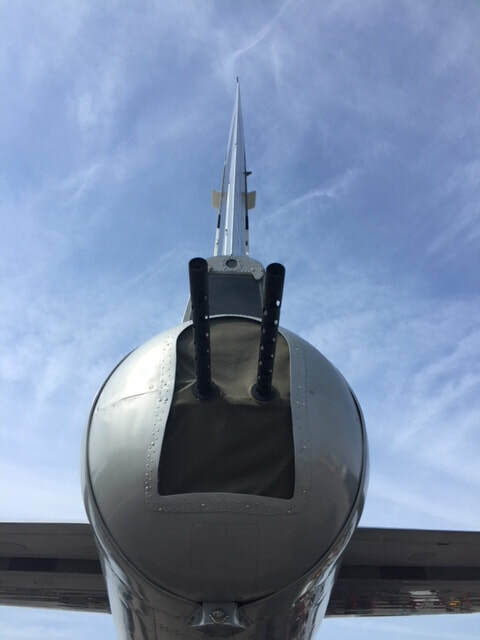 I was not disappointed. 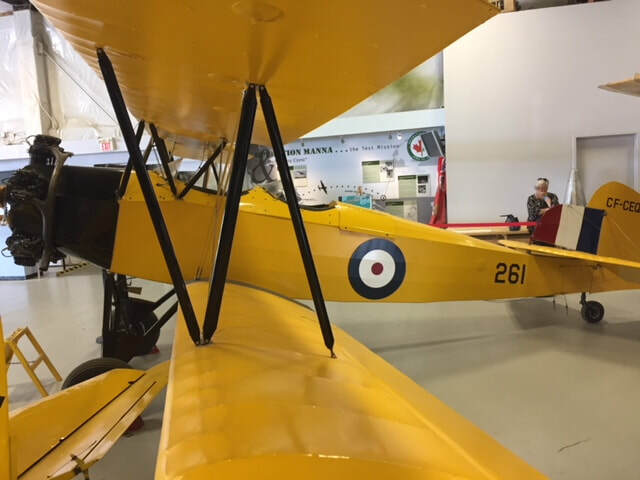 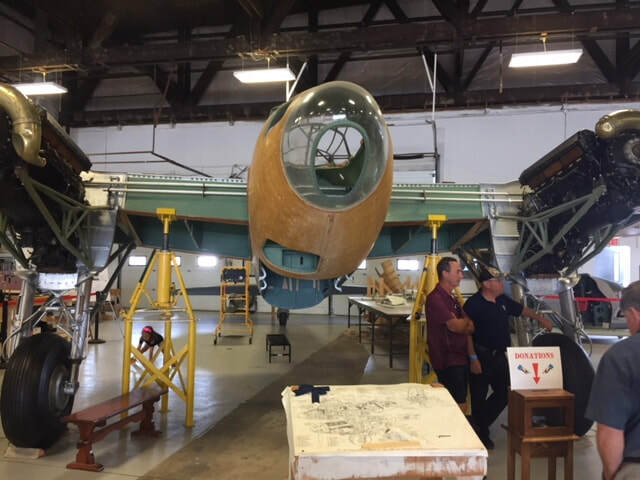 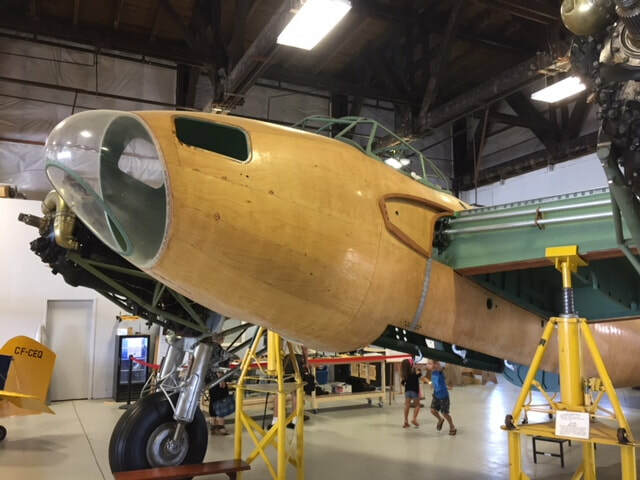 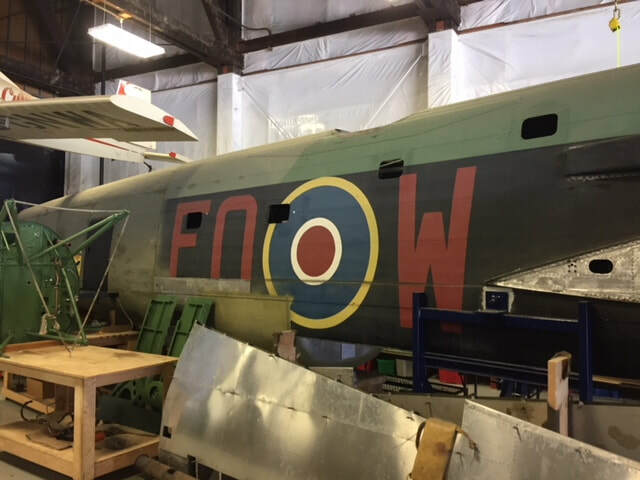 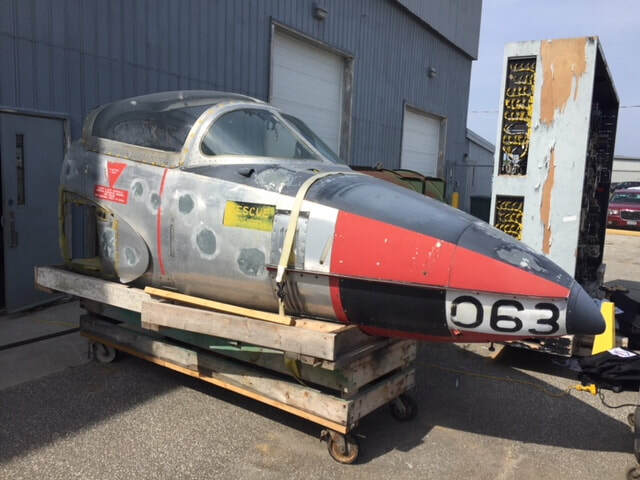 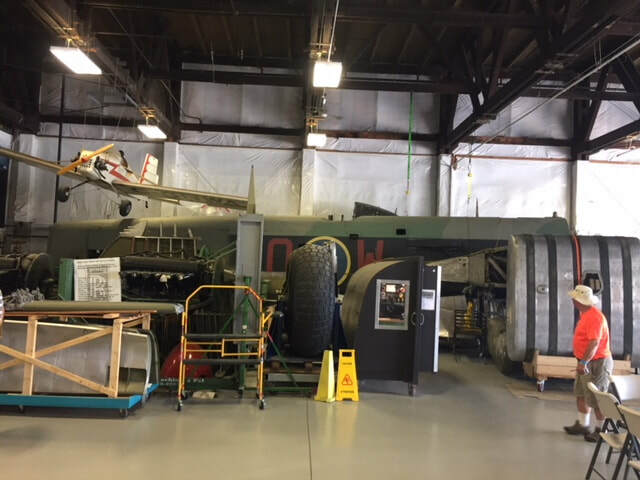 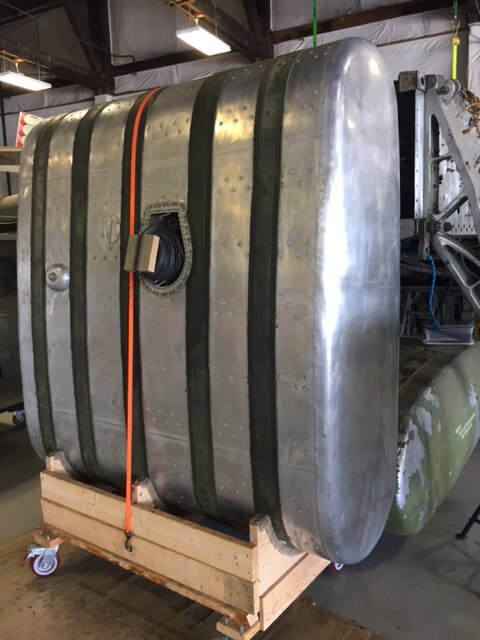 The Canadian Historical Aircraft Association operates out of Windsor and they have some fine examples of Canadian military aircraft including a flyable (at some point in time) Mosquito project, and a static Lancaster project- although it will never fly due to damage done years ago to the main spars, the intent is to make it taxi worthy. 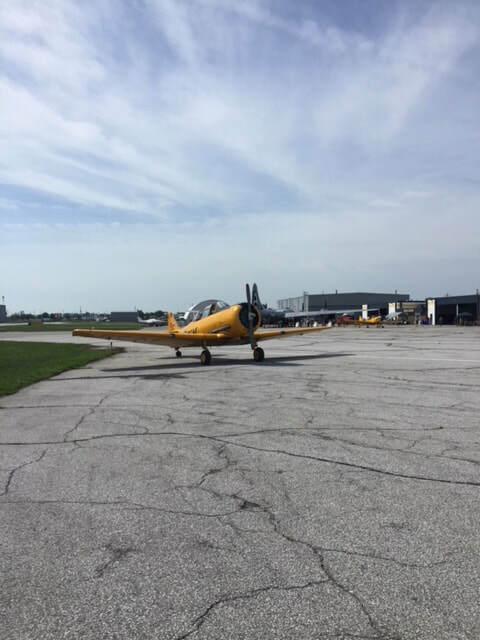 Windsor is a class D airspace so fortunately I did not need a transponder to enter (I don't have one currently) but kept under 2500ft nonetheless, knowing how much commercial traffic is inbound to Detroit just across the river. 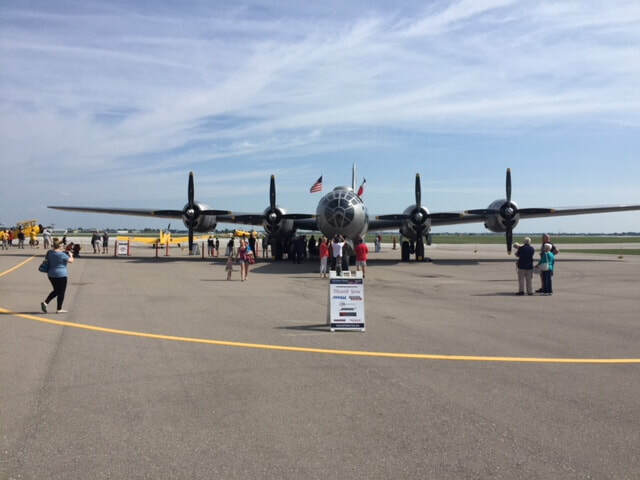 My dad took me to see this bomber as a child at Selfridge AFB-it was an old plane then!